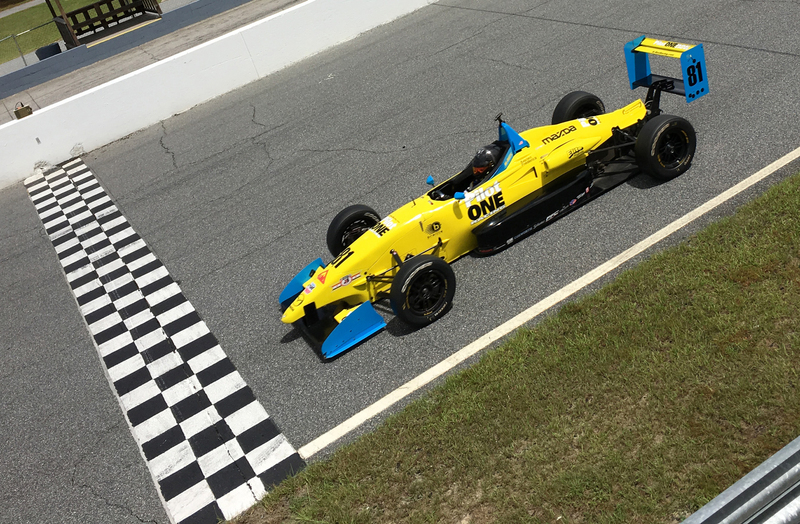 In preparation for approaching Mazda Road to Indy races at Laguna Seca, Kaylen tested for his second 2-day session in a USF 2000 race car. Under hot and humid conditions, Kaylen brought the Pelfrey No. 81 car up to speed quickly and trained on the long flowing curves of Roebling. Kaylen Frederick, will drive the No. 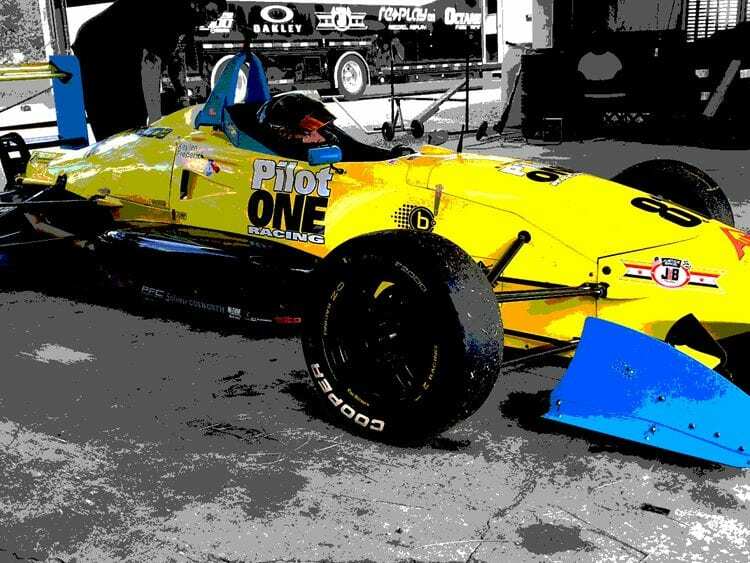 81 Pilot One Racing Team Pelfrey machine for the Mazda Road to Indy rounds 15 and 16 at Mazda Raceway Laguna Seca on September 9-11.